CCleaner 5.00.5035 Beta - Приложение для оптимизации системы и безопасность для пользователей. Скачать утилиту можно удалить неиспользуемые и временные файлы, Windows сделать работу быстрее и освободить место на жестких дисках. • After months of design, development and testing we are very excited to announce that CCleaner v5.0 is available to download in Beta! 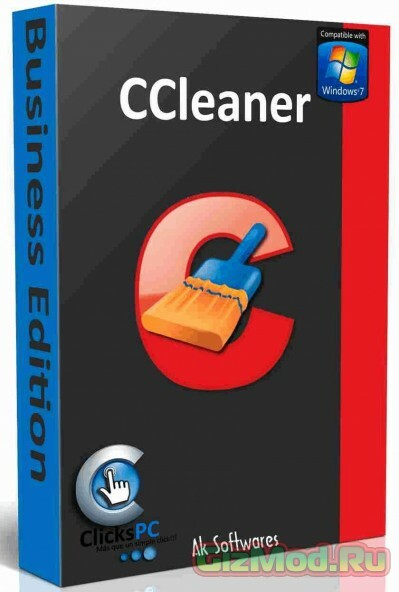 • CCleaner v5.0 sees a change with a redesigned, modern interface. The current interface you know and love has remained largely the same since its first release almost 10 years ago, so we decided it was time to give it a fresh new look! • Our design team have worked hard to bring CCleaner up-to-date while making sure it still felt like the same tool that our hundreds of millions of users love. We are extremely happy with the result, and we hope you are too! • This build includes just the interface change. The other features will be coming over the next week, with a final release build at the end of the month.